Our Pop Tewell Camper Fund provides opportunities for under-resourced children and youth to experience an unforgettable life-changing week at Camp Otyokwah. Camperships are awarded on a financial need basis. To learn more about this unique opportunity please complete the form below and we will contact you. 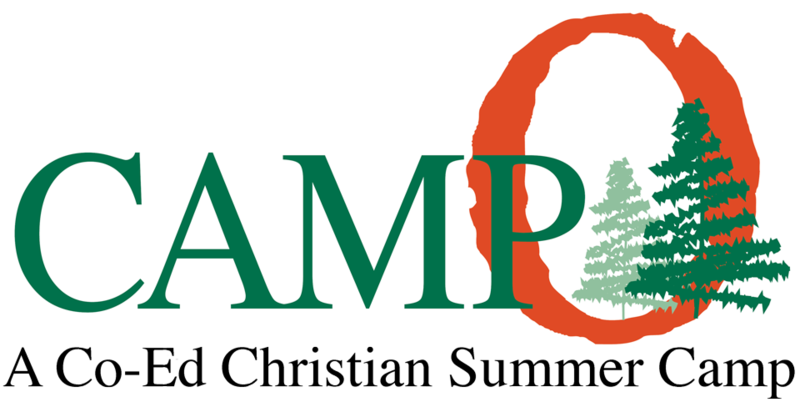 Camper Fund camp experiences are made possible by generous donors that deeply value the positive impact and life changing experience a week at Camp Otyokwah provides. The fund is named after Pop Tewell, an individual that served campers and promoted Camp Otyokwah for many years.